Shelbourne Park Greyhound Stadium have today (Tuesday 4 July) announced the return of the GAIN Greyhound Nutrition Corn Cuchulainn six bend classic to be held throughout July 2017. This year’s renewal has a prize fund of €22,500, with a winner’s prize of €12,500. 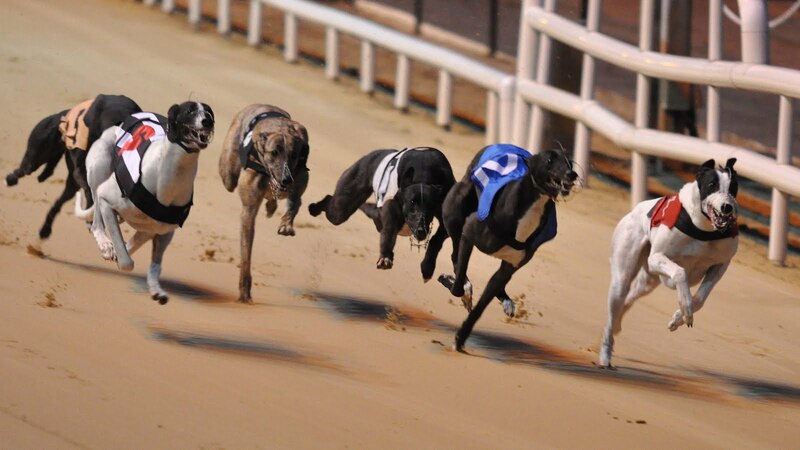 The event is designed for 36 greyhounds over four consecutive Friday nights starting on 7 July. The second round heats will be held on 14 July, semi-finals on 21 July with the grand final on Friday 28 July. The Corn Cuchulainn 750 yards event was first held in 1961 and has now become firmly established as one of the top six bend events in the world, having first carried classic status when won by De Eight Wonder in 2005. 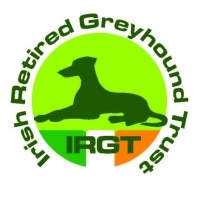 Having started in 2010, this is the eighth year in a row that GAIN Greyhound Nutrition has sponsored the event. Pictured at the launch of the GAIN Greyhound Nutrition Corn Cuchulainn at Shelbourne Park on Tuesday 4 July are L-R Daniel Creech (Racing Manager), Willie Rigney (GAIN) and Patrick Flynn (General Manager). Starting on Friday 7 July with final on Friday 28 July, a prize fund of €22,500 is available.